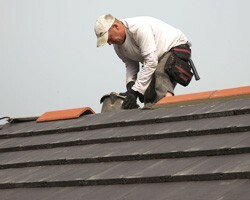 Need a roofer in Crosspool or Fulwood? If you live in Sheffield and your roof has perished due to age, or is leaking and causing damp problemsin your home in Fulwood ro Crosspool, rely on our roofers to put the problem right for you. We have been serving Crosspool & Fulwood since 1992, and we have been making customers happy for many years. Get in touch with us to talk about all your roofing specifications. When you opt for us, you will be employing the services of a well established, trusted and professional roofing contractor that delivers time and time again. 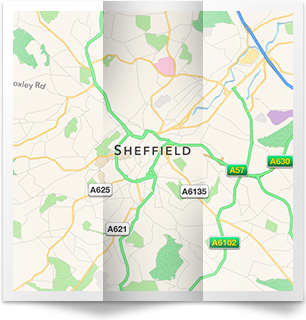 We always work to ensure that our rates remain affordable and competitive too so you get the best deal in Sheffield. 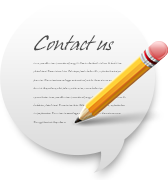 Get in touch today with our professional roofing team, and we will be pleased to give you a free estimate on each and every roofing assignment. Our S10 based team are highly trained, making us the right option no matter where you are around Crosspool & Fulwood. 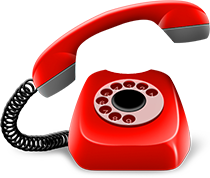 Phone 0114 304 9396.